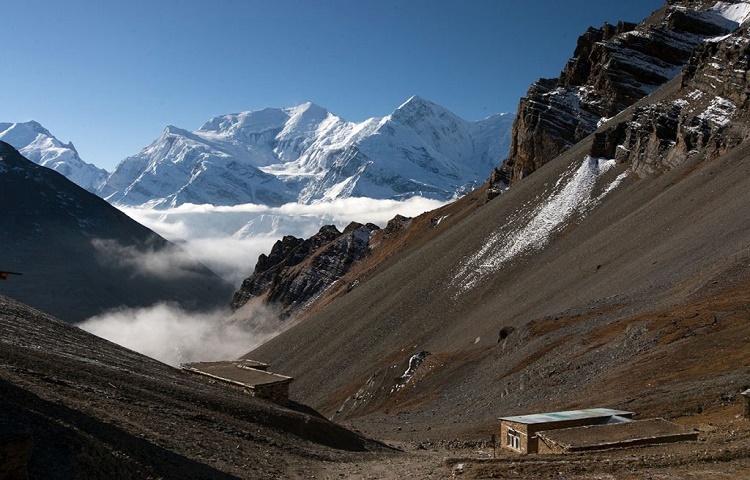 Opened to foreigners since 1977, the Annapurna Circuit Trek has been proved as one of the best trekking routes of Nepal that offers you an experience to cherish for lifetime. 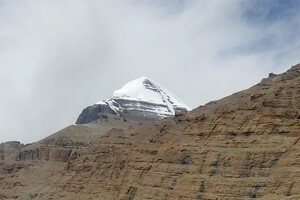 The trek is unique as it covers altitudes from 900m to 5416m (Throng- La Pass touching the border of Tibetan plateau) in just over 300 km where you can enjoy an unusually wide range of climatic zones from tropic to arctic in a short time. 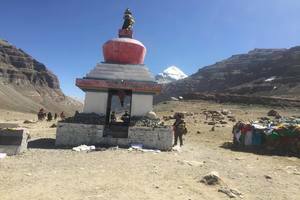 Annapurna Circuit Trek takes you to the captivating view of Annapurna Massif (Annapurna I-IV), Dhaulagiri, Machhapuchre, Manaslu, Gangapurna and Tilicho Peak seen at close quarters. Numerous peaks of 6000-8000m in elevation rise from the Annapurna range. 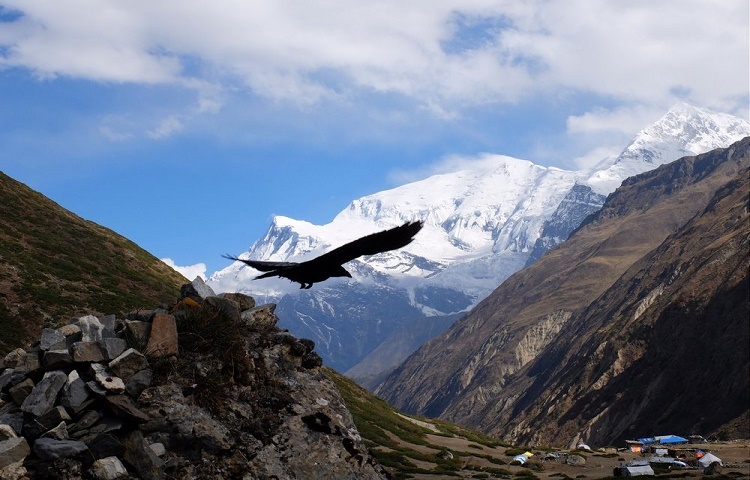 Annapurna Circuit Trek begins at Besisahar or BhulBhule in Marshyangdi river valley and concludes in the Kali Gandaki Gorge, the world’s deepest river gorge. It consists of four regions – Lamjung, Manang, Mustang and Myagdi passing through and crosses two different river valley. The trail is famous for splendid forests, amazing waterfalls and majestic cliffs. One of the amazing thing about this trek is that you also get to see and rejoice cultural variety from Hindu villages at the low foothills to the Buddhist culture of Mananag Valley and lower Mustang with ethnic cultures like Gurung, Magar, Sherpa, Lama and Thakalis. Throughout the walk, you can enjoy the regular contact with friendly villagers from different ethnic groups and get dazzled by ever-changing panoramas of some of the world’s most magnificient mountain scenery up close. 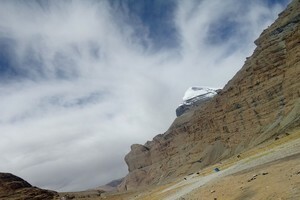 This trek also follows the ancient paths used as trade routes between Nepal and Tibet. 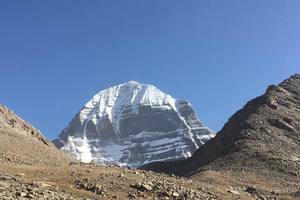 The breathtaking, majestic Himalayan scenery can mesmerize anyone at just one glance, captures you at the moment and you will forget not only all your weariness of the journey but also the stress of the modern life your living. 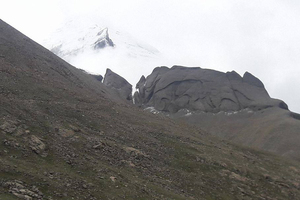 The highest point of this trek is Throng-La pass at 5416m.For a convenient journey to cross the pass, the circuit is usually walked in a counter clockwise direction. So, take a break from your modern busy lifestyle, breathe in the lap of Himalayas and fall in love with the nature. Today is the departure day. Leaf Holidays representative will drop you to the Tribhuvan International Airport. 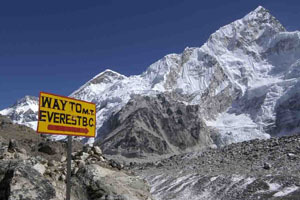 We are sure; you will go back to your home taking amazing experience of Nepal.